In 2015, the Kenya National Bureau of Statistics published the 2015 economic survey. According to the report, Kenya’s internet penetration stood at 54.8% of the population or 22.3 million Internet users. A few weeks later, the Communications Authority of Kenya released its quarterly reports on the state of the ICT sector in Kenya. Based off CA’s report, internet penetration in Kenya stood at 69%. The mismatch between the reports is somewhat confusing for players in the ICT sector, who would want to know how well the industry is performing. 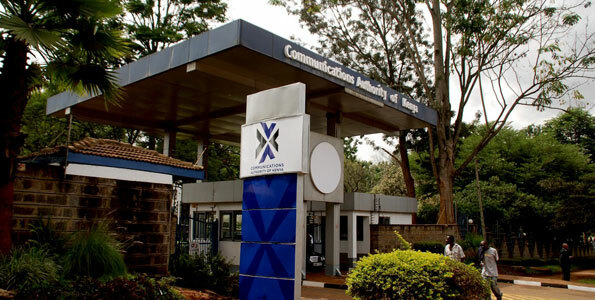 In a move likely to give the true state of the ICT sector, the Communications Authority of Kenya and Kenya National Bureau of Statistics have launched the ICT enterprise survey targeting businesses and public sector. This marks a renewal of a partnership that previously led to the National ICT Survey of 2010. The survey will also complement other surveys being undertaken by the Authority including the Digital Broadcasting Signal Distribution Network Cost that will inform the determination of the cost of transmitting broadcasting services with a view to achieve more affordable tariffs. The second study is on the ICT Access Gaps, which is aimed at identifying areas without access to communications services and subsequently determine the means of closing the existing communication gaps. The survey will measure access to and use of technologies in the business environment. The data collected will inform policy makers, investors, academia and business leaders on the current uptake of ICTs in Kenya. In addition, the survey shall compute the e-government development index, which shall be used to compare Kenya with other countries on the level of service delivery by the government on the ICT platform.